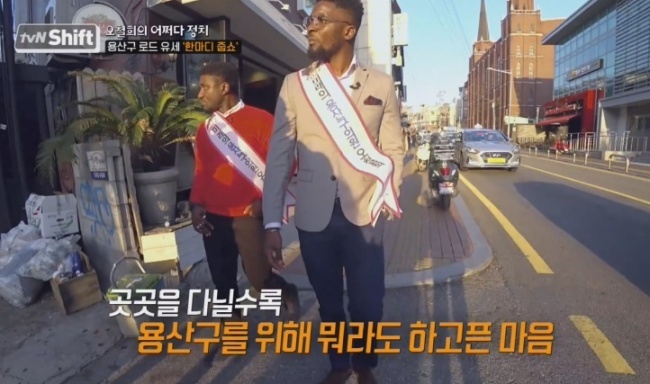 Young restaurant and cafe owners recently opened up to TV personality Sam Okyere about the effects of gentrification on the once-lively neighborhood of Itaewon -- now a place beset with rising rents and fewer visitors. 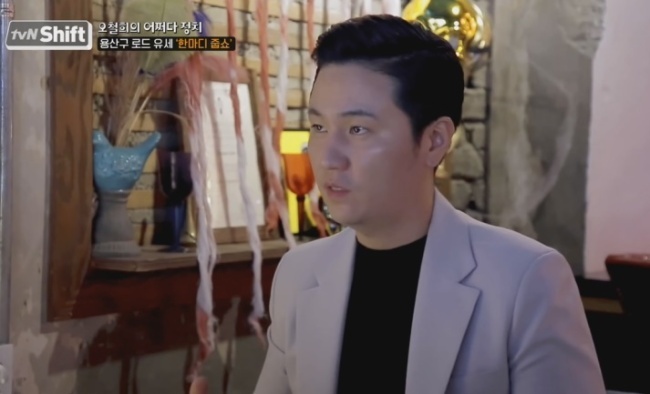 Okyere was walking around Itaewon filming an episode of tvN’s new variety show “Shift,” which aired Friday, in which he pretended to be a candidate campaigning for the 2022 local elections in the Yongsan district. During the documentary-style episode, he met with business owners in the area to discuss some of the biggest problems facing them. One restaurant owner in the trendy neighborhood said gentrification had left many commercial spaces vacant, with landlords having trouble finding new tenants. 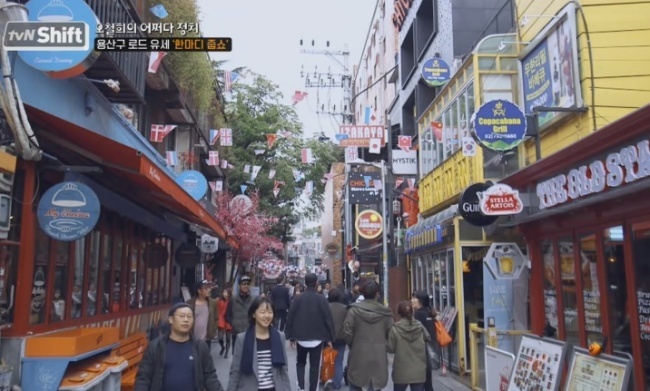 “I’ve spoken to my landlord about the financial difficulties but I was told that the rent is justified given the fact that the venue is located on the special Gyeongnidan Road,” the restaurant owner said. He added that Itaewon could use more young, ambitious businesspeople, but was undergoing an exodus of business owners. As Okyere walked down the street, he spotted a shop he used to visit that had since closed, possibly another casualty of gentrification. One flower cafe owner told Okyere that the lack of parking space was a major issue -- not far away, cars could be seen parked on the sidewalk. The show also featured a segment with a local real estate agent who suggested turning the playgrounds at nearby schools into public parking spaces as a way to address the parking shortage. This is not the first time the gentrification of Itaewon has been brought to light. 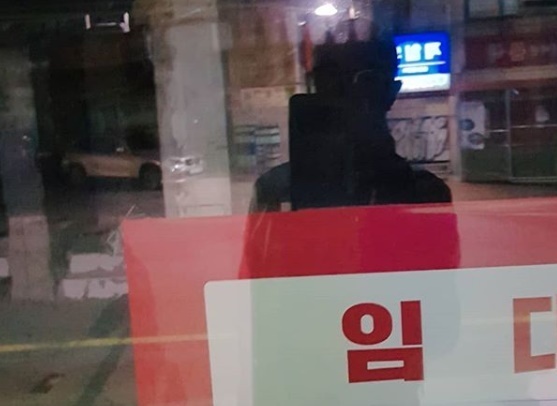 Hong wrote that all members of the community -- including local authorities, landlords and business owners -- needed to work together to save Gyeongnidan.